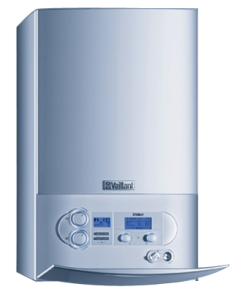 Boiler installation, boiler repair or boiler service. We offer a team of experienced engineers with more than 75 years combined experience in the gas central heating service industry. We are recognized throughout East London and surrounding areas as a leader in gas central heating solutions for both residential homes and businesses premises. We’ve been providing a friendly professional gas, boiler, cooker, oven, and fire service from our Walthamstow based offices since 1975. Offering fully qualified Registered Gas Safe engineers (formerly Corgi) to meet all your needs. We install, sell or repair gas cookers, boilers, fires and water heaters as well as helping match your home or business to the appliance which best serves your needs. RJ Gas is one of East London’s most trusted contractors for landlords, businesses and residential heating, gas appliances, boiler servicing and installation requirements. 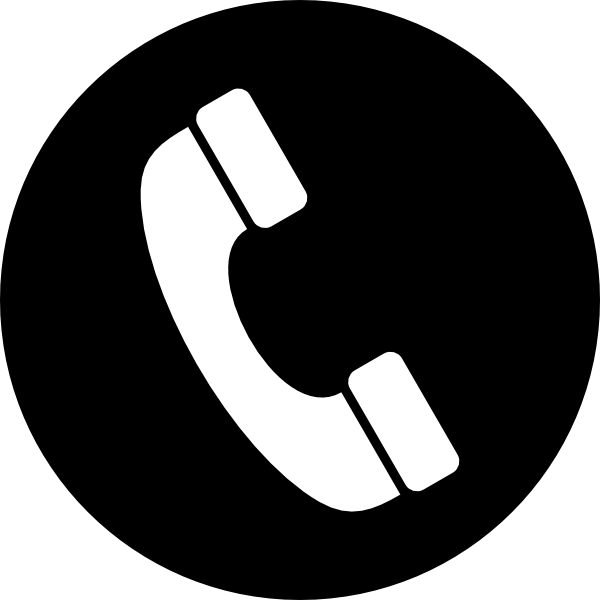 Why not come to our showroom and see our range of gas appliances and talk to us face to face? As a family owned and operated company and official servicemen for a major cooker manufacturer, we pride ourselves on honesty, integrity and quality workmanship to meet all our customers’ needs. Whether you need a new central heating system installed or a boiler installation, replaced or serviced, we are sure you will soon discover what many of our satisfied customers already know – when it comes to service and quality we have NO competition!